P.S. 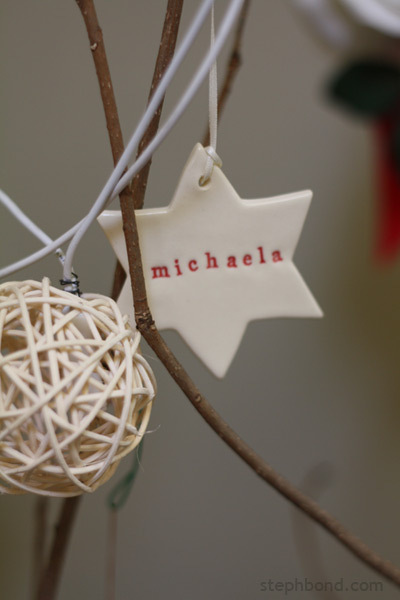 Gorgeous personalised star ornament from my friend Kylie, the ever-so-talented artist at paper boat press. Merry Christmas Steph. I hope you and your family have a wonderful break and i look forward to catching up in the new year. Thank you Rowena! Kind wishes to your family too.